I really want to make this wreath! Any other takers? yes. 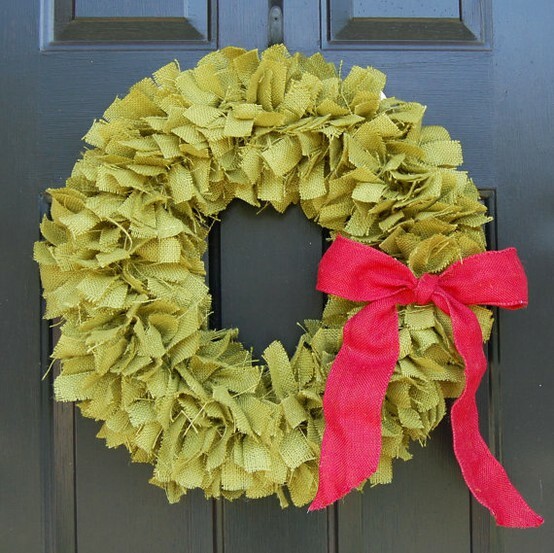 I also found four other very cute wreaths that are so similar on Pinterest. Check those out too if you are on Pinterest.